Paul Thirkell ~ Paul Thirkell NATIONAL ORIGINAL PRINT competition 2014 win. 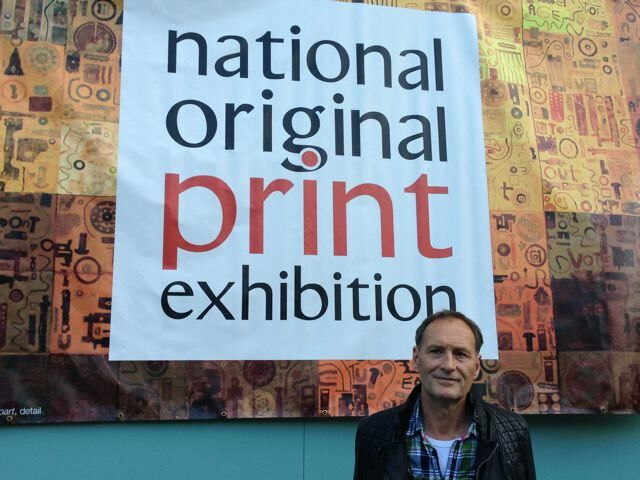 Paul Thirkell NATIONAL ORIGINAL PRINT competition 2014 win. Paul Thirkell was awarded the RK Burt ‘Solo Exhibition’ prize at the ‘National Original Print Competition’, 16 – 28 September 2014. Paul is looking forward to holding his Solo Exhibition at the RKB Gallery 57-61 Union St, Southwark, London SE1 1SG in May 2015.